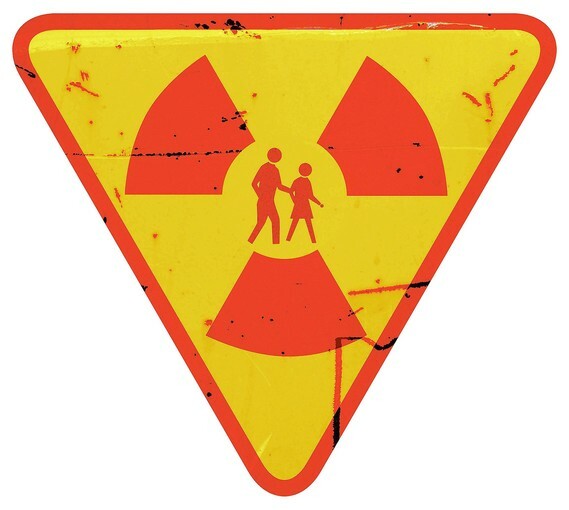 You may not realize it, but your life is radioactive. If you’ve eaten a banana lately, potassium-40 atoms in your body are shooting out thousands of particles every second. And if you’re anywhere near solid ground, you can assume that radon gas is pelting you with gamma rays. With X-rays at the dental office, radon in the basement and cosmic rays beaming down from space, we’re literally surrounded by radioactivity and high-powered radiation. Invisible, exotic and — as nuclear weapons have so clearly demonstrated — potentially lethal, radiation seems perfectly suited to inspire fear, says Jerrold Bushberg, clinical professor of radiology and radiation oncology at the UC Davis School of Medicine. “Just about every monster on Saturday morning cartoons was created by mutations and radiation,” he says. Recent reports of patients accidently receiving much larger-than-normal doses of radiation from cancer treatments or CT scans have only added to widespread concerns about radiation.